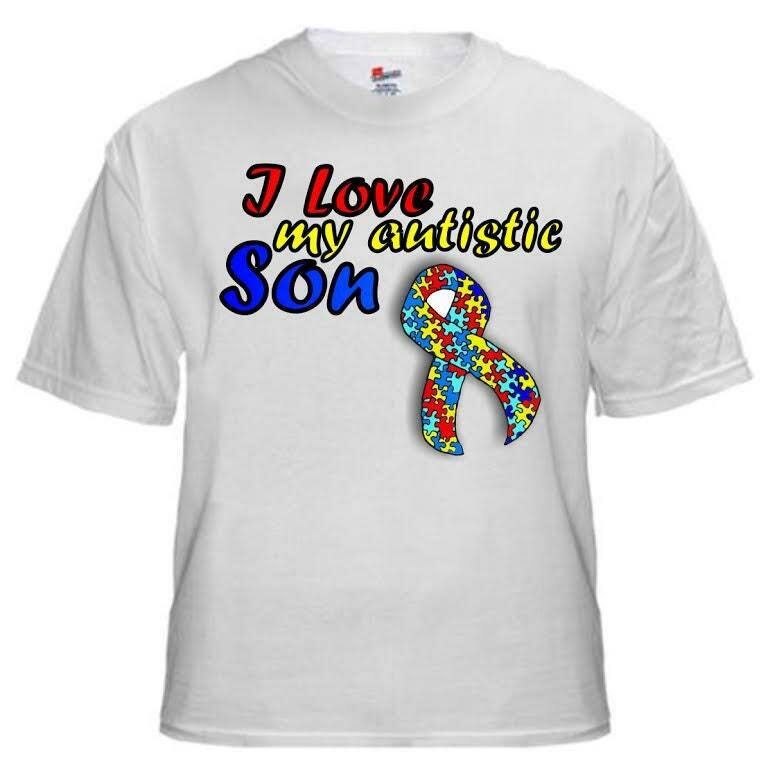 If you have a son, daughter, other relative, or friend with autism, this personalized autism T shirt is a great way to show your love and support for him or her! 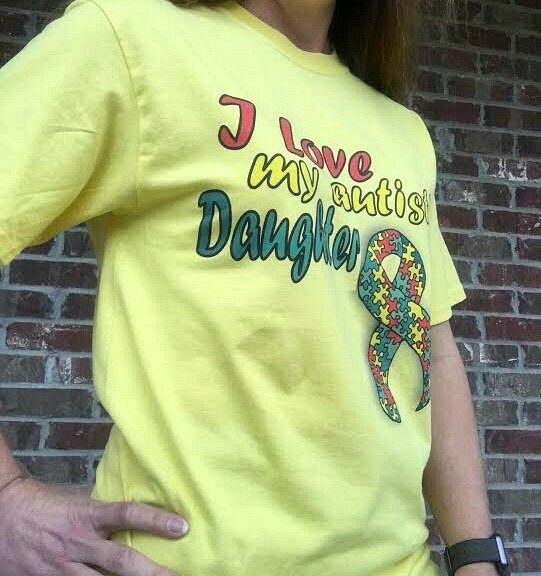 It features the colorful autism awareness ribbon, and it allows you to proudly show that you love and care about someone in your life who has autism. 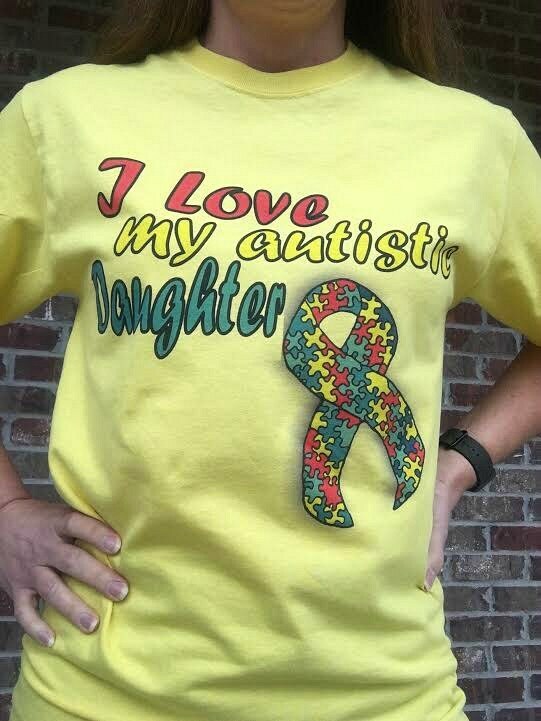 And since this shirt can be personalized, you can display your relationship to the autistic person you love. Available in these colors: white, ash, silver, yellow, pale pink, light blue. This shirt is available in digitial print. This shirt is decorated with a commercial digital garment (direct-to-garment) printer. It is not an iron on and will not crack or peel. We do recommend that you turn this shirt inside out when washing it.